WonderWorks Orlando Fall Special 2018 – Get $20 All Access Tickets to WonderWorks Orlando through November 18, 2018. Get the tickets here and enjoy them with your family! Click here for our Family Video Review. WonderWorks Orlando is offering Florida residents $20 All Access tickets with our NO PARKAS HERE special promotion! 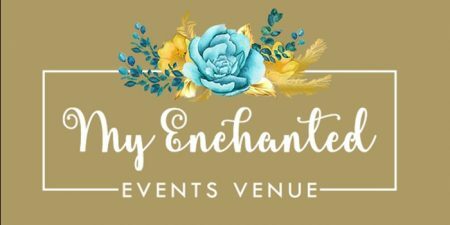 Tickets can be purchased online now through November 18, 2018, and are valid for one year from the date of purchase! Must show valid Florida driver’s license upon entry. 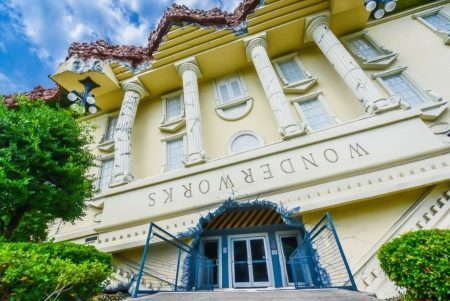 Special Ticket for Florida Residents – ID Required for Ticket Pickup WonderWorks is an amusement park for the mind. The attraction combines education and entertainment with more than 100 hands on exhibits that challenge the mind and spark the imagination. Laser-Tag combines innovative technology to provide players with a one-of-a-kind interactive experience. 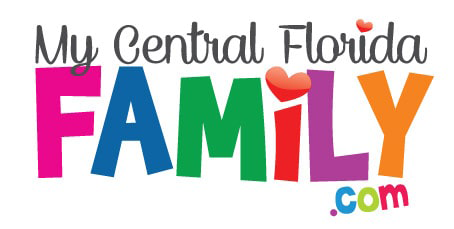 Disclaimer: This WonderWorks Orlando Fall Special 2018 event is subject to last minute cancellations and changes which might not be reflected in this MyCentralFloridaFamily.com post. Please always confirm with this family-friendly business by calling or clicking.